Krave Jerky was on the very first to not only partner with GAP as a further processed foods provider but also the very first jerky company in the world to label their product with an animal welfare label. When asked what inspired this bold and much needed trail-blazing move, they explained that the partnership with Global Animal Partnership and sourcing from GAP step rated farms was a truly natural fit for their whole mission for not only their jerky but their goal to re-brand the entire idea of jerky as a healthy snack alternative. Krave Jerky was founded in 2009 and it was created out of an epiphany struck Jon as he was training for the NYC marathon. During training, Jon said he looked to jerky as a functional snack because it was both “satiating and satisfying”. “I was looking for the protein and low calorie to help me get lean for the event and it struck me like a ton of bricks that commercially this product category was misunderstood by the consumer. Consumers view the product completely opposite of what it actually is. They view it as a junk food” he explained. So, the original concept for Krave was two-fold – 1. To pursue a higher protein snack that has healthy, wholesome and natural ingredients in a way that is exciting to consumer and true to the culinary fashion and 2. To reintroduce jerky to the consumer as a healthy snack. Jens explained that many of the flavors they offer are very unique for jerky and that each ingredient they use to create their jerky is very carefully sourced. “Coming from a chef background, I enjoy working closely with the farmers and ranchers. It makes a lot of sense to really understand the products and the sourcing… We want the best supply for our jerky,” He said. Krave values how the animals are raised and the quality of the product. “With GAP we do not need to worry about the standards and sourcing. It’s been great. 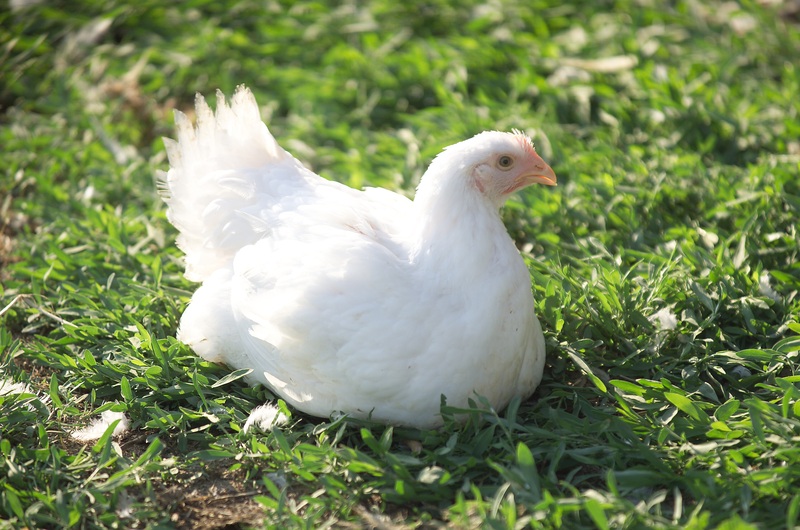 GAP really helps to grow awareness for animal welfare and the importance of the quality in how animals are raised. We would love to see the program grow and would love to be involved in that. It is hard as we grow as a company to get the best of the best but working with GAP has helped and we would like to increase our supply and partnership. As a company we have continued to push for the highest quality ingredients so the partnership has been wonderful in helping us with that and helping to further show our commitment to quality at every step,” they stated. With these ideals they saw an opportunity to do something unique with the Krave Jerky brand; from their flavors and approach in creation all the way to marketing. With their creative minds together they created delicious and healthy types of Jerky, including the Artisanal Line, which is GAP step rated. 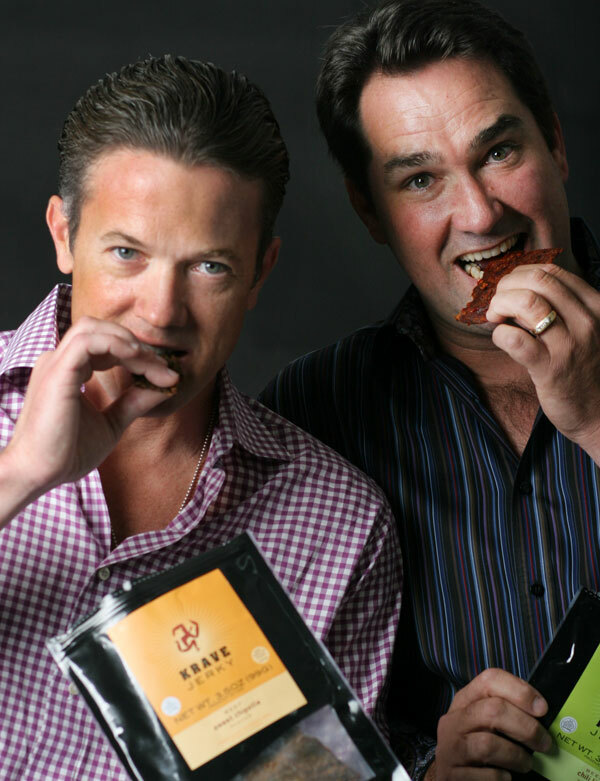 Because of their efforts, Jerky is now one of the fastest growing, finically successful categories in the snack market and widely sought after as a healthy protein snack. Way to go Krave Jerky!